I passed through Sheridan last week on the way out to South Dakota. 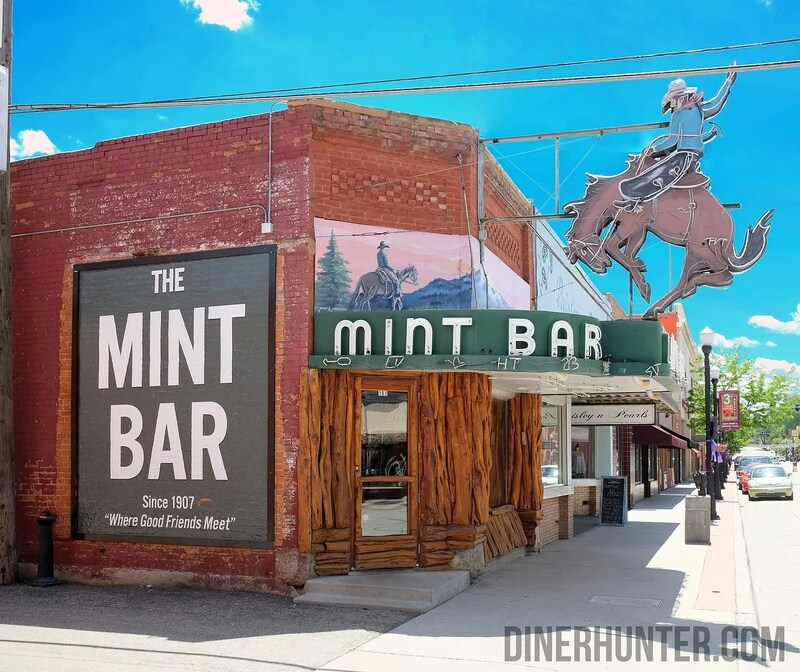 Unfortunately, it was on a Sunday, so the Mint, opened in 1907, was closed. It’s definitely a must stop on my next trip out that way. 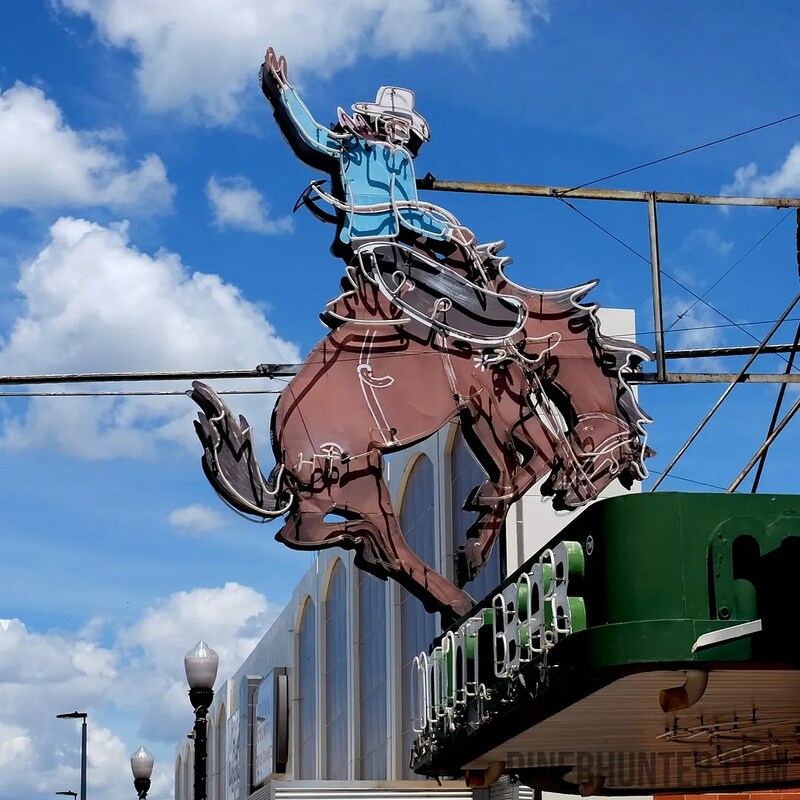 What a neon! 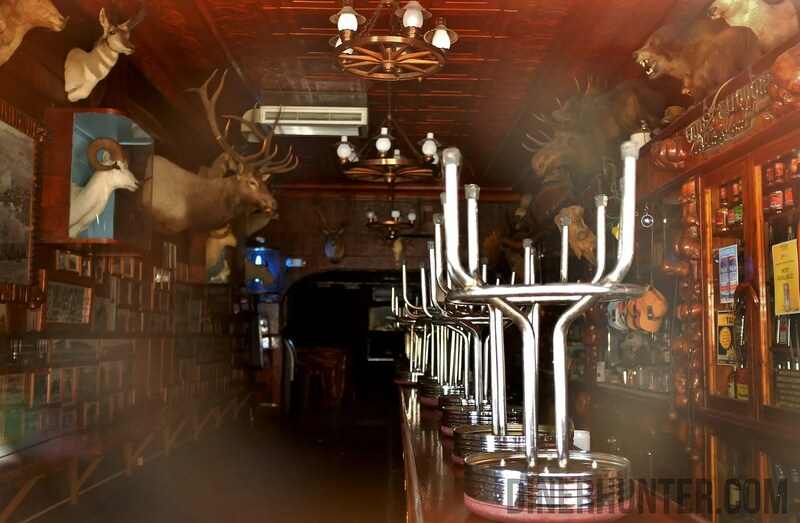 This entry was posted in Diners/ restaurants and tagged Bar, Cowboy Bar, Mint Bar, neon, Sheridan, Taxidermy, Vintage, Wyoming by Spencer Stewart. Bookmark the permalink.